Nowadays there are two types of people in the world: The ones that want to enter the cryptocurrency exchange world and the others who are already in it. 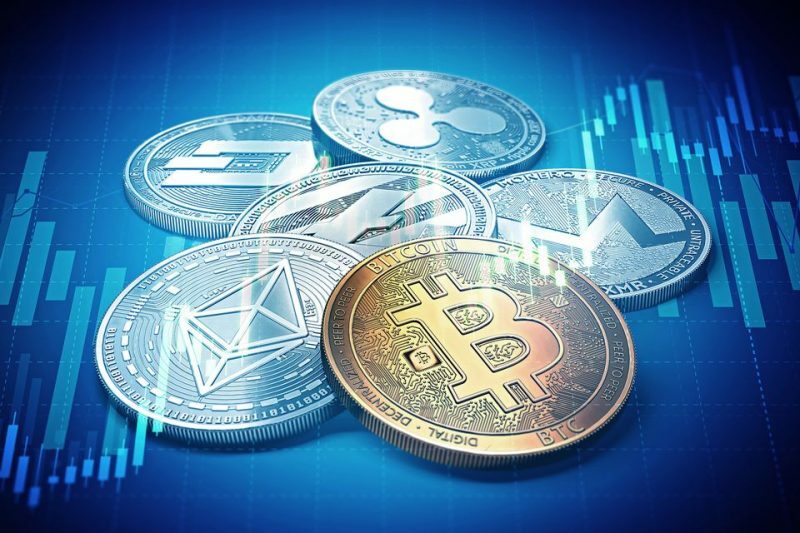 Coincidentally, there are also two types of trading platforms, most commonly known as exchanges: Fiat exchanges, mainly for first-timers and beginners; and pure cryptocurrency exchanges, used by the more seasoned traders. Diving into the cryptocurrency world for the first time means, obviously, that you don’t own anything but traditional, good ol’ regular currencies (dollar, euro, yen), also called fiat money. And this is when fiat exchanges come in handy because through them you can trade or convert your fiat money into cryptocurrency (generally, bitcoin or ethereum), using traditional paying methods such as credit or debit cards, wire transfers and/or deposits. 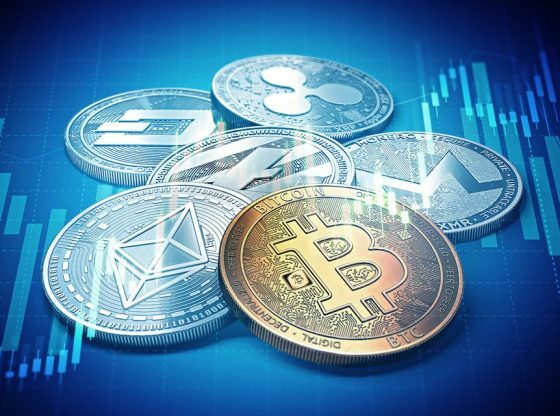 After acquiring the amount of bitcoin or ether of your choosing, and once you know the comings and goings of cryptocurrency tradings, you can start exchanging them for any other kind of cryptocurrency out there, using pure cryptocurrency exchanges. 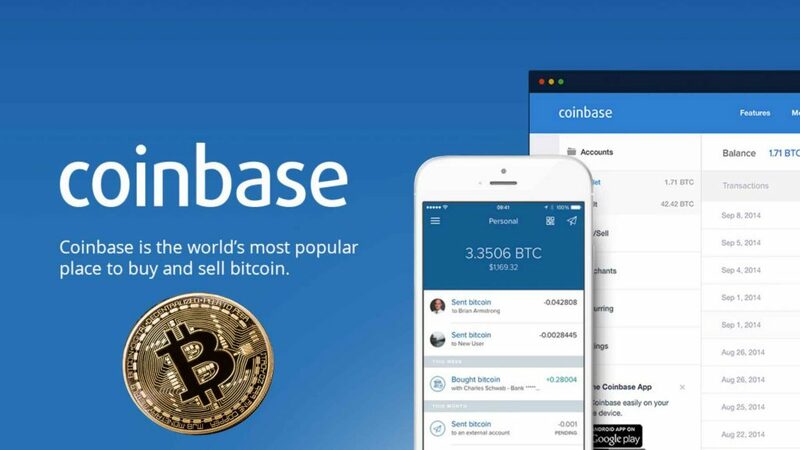 Founded in 2012 and with its headquarters in San Francisco, California, Coinbase is the best-suited exchange platform for beginners and an excellent way to jumpstart your career as a cryptocurrency trader, allowing you to make your first purchases in bitcoin, ethereum or litecoin. What makes Coinbase so popular with first-timers is its easy, clean and user-friendly interface in which you breeze through any type of transaction. Coinbase’s fees are 3,99% for buying with a credit card and 1,99% on bank purchases. With a more than suitable name, considering that Gemini’s founders are twins, it was founded in 2015 by none other than the Winklevoss brothers, the infamous twins that made a multimillion lawsuit against Mark Zuckerberg for stealing the idea of Facebook. This exchange only works with 3 currencies: US dollar, bitcoin and ethereum, which suits beginners just fine, especially with 0,25% fees, which will eventually decrease once your trading volume increases. An easy-to-use and friendly interface only adds up to Gemini’s appeal. If all you want is a fast, straightforward coin delivery, look no further that Coinmama, and you’ll receive your purchase within minutes after the transaction is made. You can buy bitcoin, litecoin and ether using either a credit card or a debit card, and it is also supported in more than 200 countries, which is definitely a plus on our list. The only downside of this exchange are the somewhat high fees, which are at 5,5%. Binance is China-based, and currently the most popular crypto to crypto exchange in the world. Despite being a fairly new exchange platform, Binance has managed to gain an increasingly high amount of users due to its large amount of coins available for purchase and really high liquidity. Another exchange that’s among the top 10 in terms of popularity in the cryptocurrency industry is Bittrex. This exchange currently supports more than 190 cryptocurrencies, with a pretty impressive record of fast transactions, a good and steady volume across all its pairs, and a great fee rate of 0,25%. Bittrex’s headquarters are in Seattle, U.S. 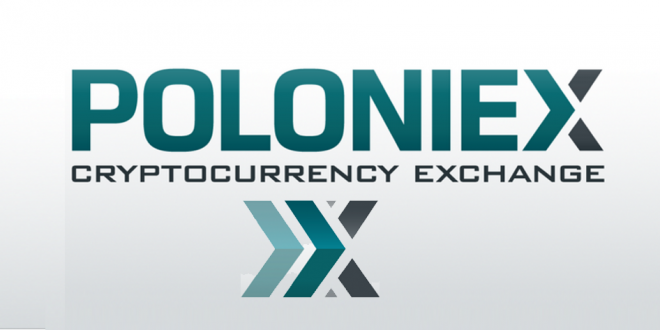 This exchange may be one of the most secure of the bunch, since it is backed by Goldman Sachs, one of the largest investment banks in the U.S. People trade with more than 100 cryptocurrencies using Poloniex, and it has one of the highest trading volumes of the market. Its fees are from 0,15% to 0,25%.